Memory work - the conscious remembering and study of individual and shared memories - is increasingly being acknowledged as a key pedagogical tool in working with children. Giving students opportunities and support to remember and study their selves as individuals and as communities allows them to see their future as something that belongs to them, and that they can influence in some way for the better. 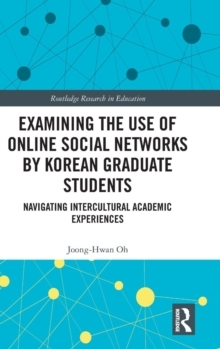 This edited volume brings together essays from scholars who are studying the interconnections between pedagogy and memory in the context of social themes and social inquiry within educational research. 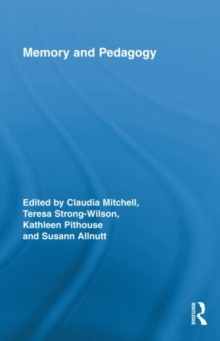 The book provides a range of perspectives on the social and pedagogical relevance of memory studies to the educational arena in relation to the themes of memory and method, revisiting childhood, memory and place, addressing political conflict, sexuality and embodiment, and inter-generational studies.